2016 Top Best 55+ Responsive Blogger Templates Download | BloggersStand ';-1!=b.indexOf("img.youtube.com")&&(a=' ');d=a+''+p+''+titlex+"
Hello Guys,Today Bloggersstand.com is going to share Best 55 Templates of 2016 year.Templates pack contains Magazine , Newspaper Style, ecommerce , Personal ,Blog Magazine , One Page Theme ,Business and Corporate Blogspot Templates. We can see now days lot's of web developers releasing blogger templates just because of blogger platform is increasing day by day.However blogger platform is very easy to use to anyone can write blog after understanding the basic setups and points.later on we will publish article on basic steps.All these themes developed by Themeforest and other developers.In this template pack you are getting most popular blogger templates around the world and developed by the developers. 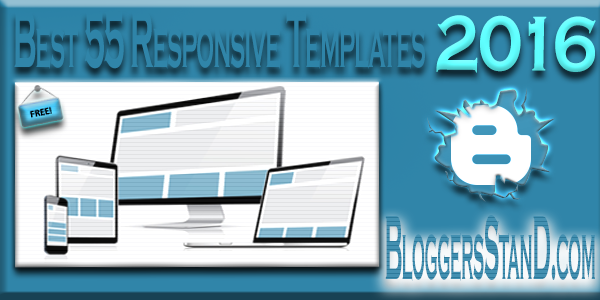 Blogger 2016 Responsive templates pack contains Best SEO Optimize ,Adsense Ready, News Ticker ,Sticky sidebar widget , Schema markup integration , Mobile friendly , Social Share Buttons , Google CSE , Page Navigation , Shortcodes , Custom ErrorPage 404 , Support RTL , Archive Page , Support 4 Comment Systems (facebook , disqus , blogger , Spot.IM) , 100 % Responsive , Recent Posts widget by Label etc. These all themes are compatible with major browsers (IE9 + Mozilla , Chrome , Safari ).Blogger Templates Pack Includes the Most Popular and famous Premium Blogger Templates Free to Download. So Far 8 Comments on "2016 Top Best 55+ Responsive Blogger Templates Download" - Post Yours! Hi shekhar singh, i think you forgot to include magone in the package..
Hello Dedenbull..Oops i just checked you are right..will update soon..btw which version do you need? I'm waiting for the update, i need magone template v3.5. Hello Dedenbull all will get magone 3.5 in 2-3 days that's our promise to everyone..Stay tuned for updates..did you joined us on social media sites? 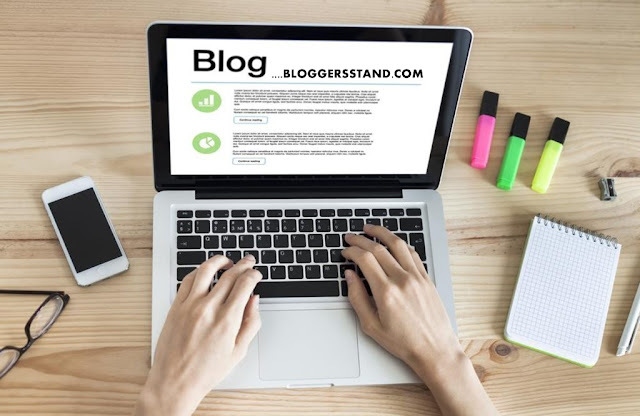 join us and become a part of bloggersstand and keep yourself upated with latest blogger template and tricks. Hello Zakaria Dahou..You will surely get Magone V3.5 template soon around in 2-3 days..finally we have decided to publish the post..you just need to drop your email id over that post..and we will send it you..sorry for the delay and keep waiting you..:*( Till then join us on social media sites to keep yourself updated with latest blogger templates and tricks. Hi Shekhar Singh! your site is really nice. It is the more benefits for me, if you post about MagOne Blogger template. I think you will try to upload MagOne template v4.1.1 (current version). Hello Sbmonklife Thanks for suggestion..but i think you have not searched our website ..if you would have done..we our damn sure you wouldn't have said this :P..well yeah Magone V4.1 version is out we will definitely share with our readers, but installing magone V4.1 we have shared Magone 3.5 so first try that for sometime,we will update later on.however magone V3.5 first provided by us on internet.Thanks for visiting us..Kindly join us on social media sites.